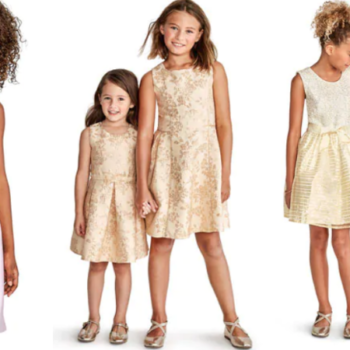 The Children's Place Party Dresses Only $9.99 Shipped (Regular up to $44.95)! Does your girl need a new party dress? 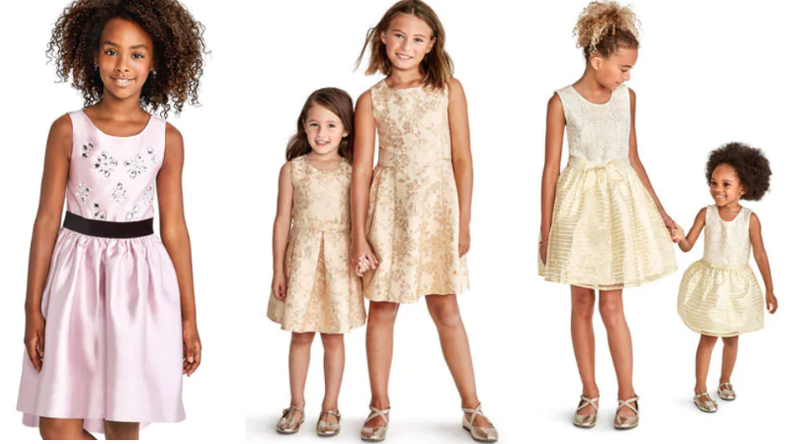 Hurry over to The Children’s Place where select dresses are on sale for just $9.99 (regular up to $44.95)! There were a few different styles for toddlers through big girls and shipping is free on every order. See them all here. Need matching shoes? 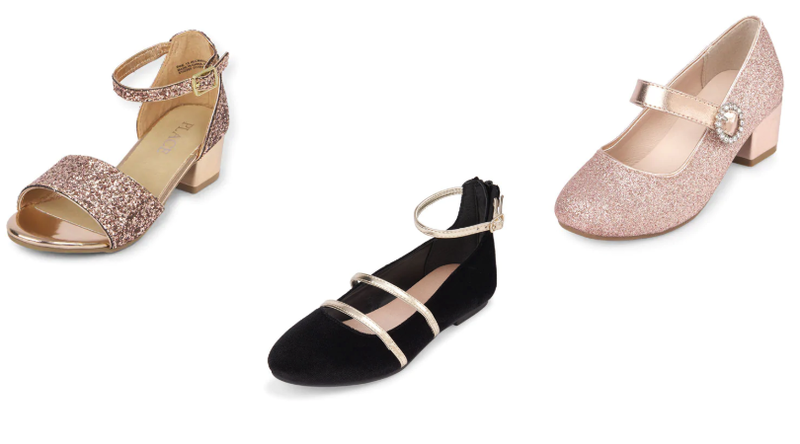 All dress shoes are also on sale 60 – 70% off in toddler through big girl sizes. You can see them all here.